OTOLI - Have you been there? Social outcast ALICE TURNER went there to escape the constant bullying from the Populars. She is befriended by Jenny; an enigmatic waitress who seems to be stuck in the past. As the Populars begin to reap the wrath of a faithful friend, suspicions build in Alice's mind. Why does Jenny keep mementoes that are four years old? And why does Alice feel that she is to blame for the downfall of her enemies? But friendship is a two-way deal as Alice soon discovers. 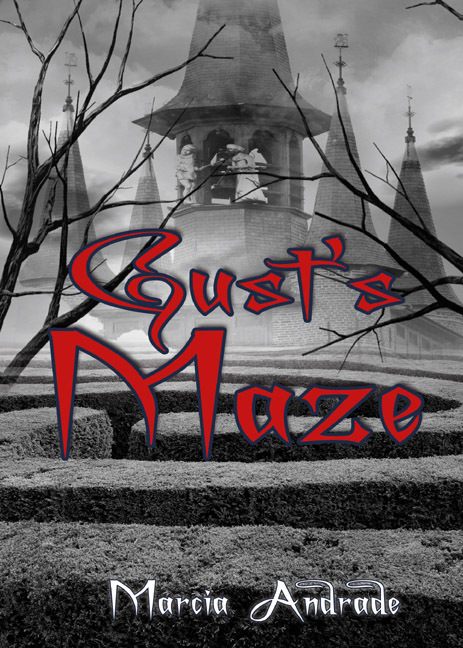 After breaking her promise to Jenny, she faces a far worse foe than before. Alice is forced to make choices on which her future and that of others will depend; whether or not she knows it. Moreover, she will have to find courage to escape the ultimate bully - her best friend. Sign-up to review the book. *UK Book Tours enables books to sail around Britain, shared among as many bloggers as possible, giving you a chance to read, review and talk about all the hot new titles as they become available (and often before). To bring some focus on anti-bullying week, author Bryony Allen is running a giveaway to enable readers to win a signed copy of OTOLI along with a promotional postcard and bookmark. 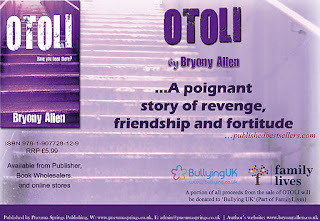 Visit Goodreads Book Giveaway for a chance to win a copy of OTOLI by Bryony Allen. Giveaway ends November 20, 2011. 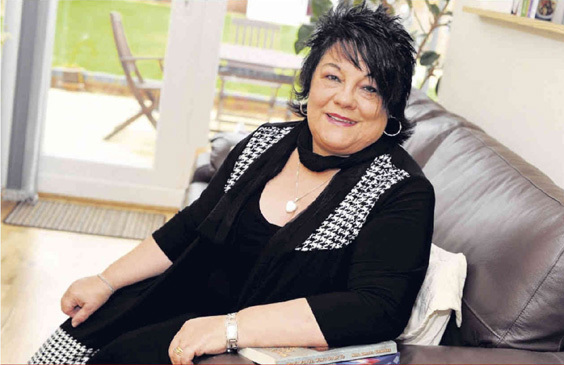 Click to listen to author's interview on Talk Radio Europe (OR listen via the player below). A portion of all proceeds from the sale of OTOLI will be donated to ‘Bullying UK' (part of FamilyLives). We encourage readers to support this good cause by buying copies of the book. You may order this book through bookshops or buy from good Online bookstores. 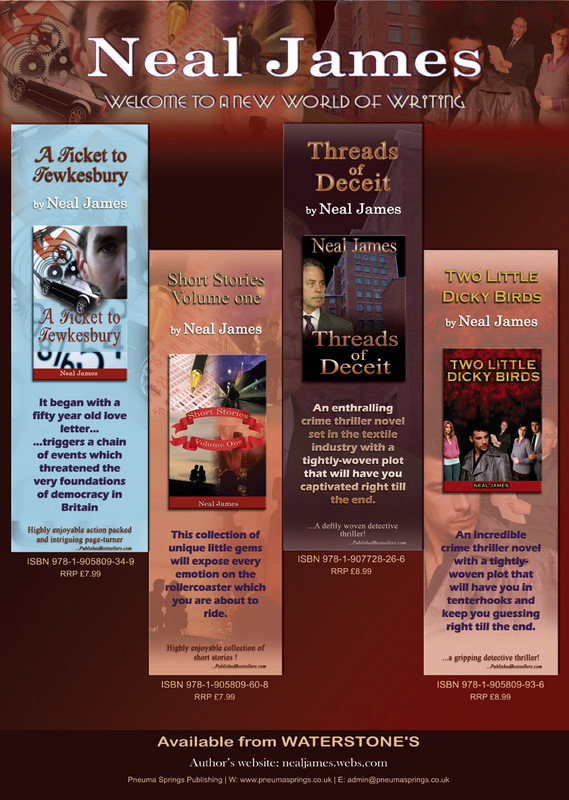 10% discount on offer for the anti-bullying week from the Publisher. Join Rowley in his light hearted and self-deprecating antics as he works his way around SE Asia, building communication towers on and off the beaten track. This book is about the exciting adventure, the places, people and cultures in Borneo, Thailand, Bangkok, Vietnam and Cambodia. It’s not all humour and frolics. Rowley also gives a brief but interesting insight into the history of each location and the influence of the western world.